This discussion sheet looks at how to support young people in care to acquire the knowledge and life skills they need to transition successfully into adulthood. This discussion sheet looks at appropriate ways caregivers can respond to a child or young person's grief and loss. This discussion sheet defines the rights and responsibilities of both guardianship and custody when a child or young person goes into care. It also looks at the different sorts of guardianship. This discussion sheet helps to understand what types of situations you may find yourself in which might impact the safety of you and your family. It also identifies prevention strategies. This discussion sheet looks at the importance of children's early experiences in relation to how the brain develops. This discussion sheet looks at the benefits of healthy, balanced eating and what to do if a child or young person comes from a less than ideal environment or has strong food preferences. This discussion sheet looks at when a child is most ready to acquire certain skills and how a child's learning can be enriched. 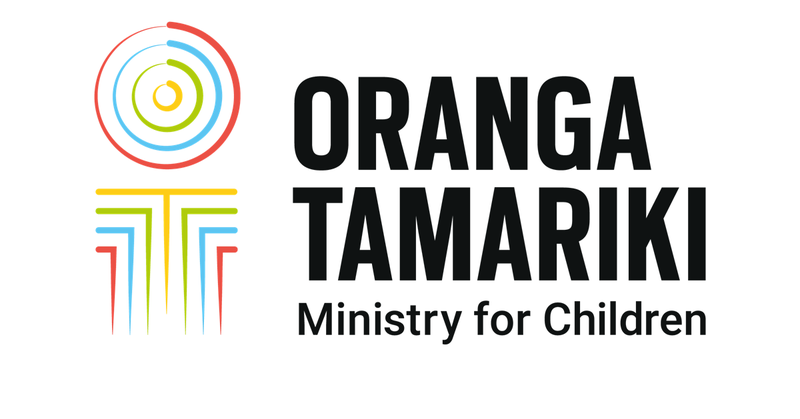 This discussion sheet provides information for caregivers about the roles and responsibilities within the Oranga Tamariki team which they are part of. This information sharing agreement is made under Part 9A of the Privacy Act 1993, to facilitate information sharing between agencies working collaboratively to: identify vulnerable children; protect vulnerable children from harm and promote the well-being of vulnerable children, their families. How you can open up your home to a child or young person who needs you through caregiving, offering a home for life or adoption. of performance against the expectations for the period 1 April 2017 to 30 June 2017. This report, KickStart Breakfasts and Indicators of Child Health in Linked Administrative Data, examines the impact of the KickStart Breakfast programme on students’ health. with a commitment to put vulnerable children and young people at the heart of everything we do and say. A form you can fill out to let us know about your experience with our service. This brochure explains what happens when your child comes into care, and how we involve you every step of the way. If you’re a victim of a crime committed by a young person, you have the right to attend a ‘youth justice family group conference’. This brochure has information on what you can expect from your stay in a youth justice residence. A brochure outlining what young people can expect when staying in a care and protection residence.